When it comes to the highs and lows of human relationships be it straight or gay, Andrew Haigh has some sort of master expert. 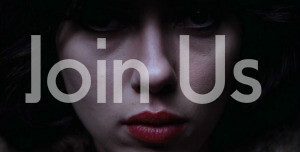 His last film 45 Years saw him tackle the unraveling of a longterm relationship. For his latest film Lean On Pete, he tackles a different relationship about a boy and his horse. Fifteen-year-old Charley lives with his alcoholic father (Travis Fimmel) in a run-down house on the outskirts of Portland, Oregon. 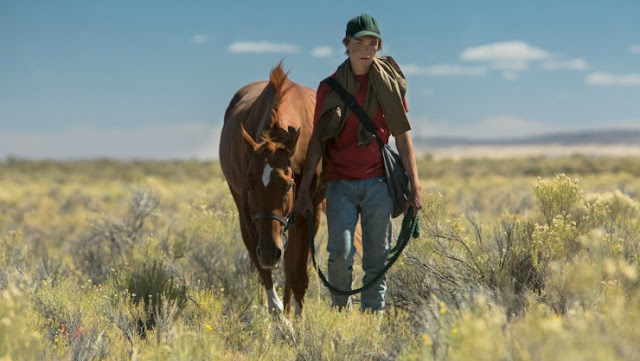 In an effort to help his dad stay afloat, Charley takes a job at a local racetrack where he befriends jaded trainer Del (Steve Buscemi) and burnt-out jockey Bonnie (Chloë Sevigny) while caring for an aging horse named Lean on Pete. But as things break down at home and Del announces Pete will be sold to an uncertain fate, the burden becomes too great for Charley to bear and he heads out into the vast American wilderness with Pete in tow. 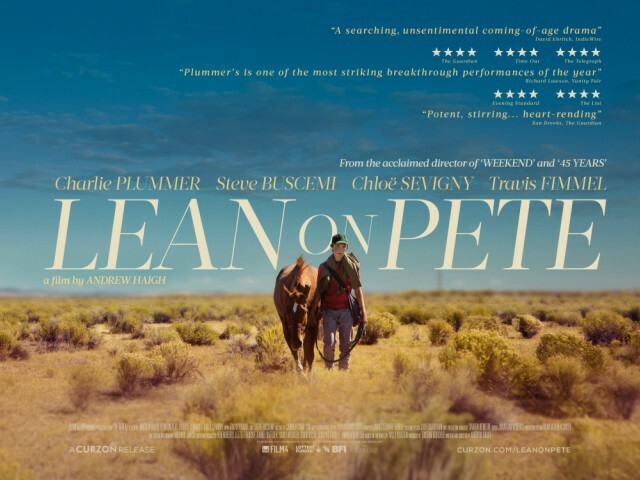 Lean On Pete will be released in UK Cinemas and On Demand from 4th May. The film also stars Chloë Sevigny, Travis Fimmel, Steve Buscemi.